Here we are in August already! Can you believe it? Kids go back to school, football season. In July, Nocserv was in full swing acquiring new clients and improving our operations. We gave the homepage on our website a facelift, let us know what you think: www.nocserv.com. We have a busy august ahead; We have several events, and our CEO Brian Gendron is launching Marketing & Sales Podcast with Zebra Marketing Solutions CEO Laura Kamrath called ‘Big Ideas Small Business.’ Nocserv wishes everyone a great end to the summer, please let us know if we can help you in any way. New Free Linkedin Tools To try out! Lunch included RSVP Required, Seating is limited. 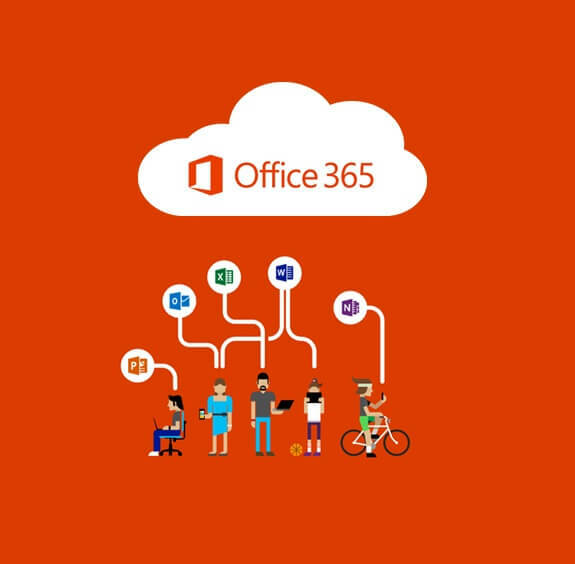 process for their products and services to help them close more business, faster. If you want to find more prospects and shorten the time to earn their business, than make plans to attend this session. 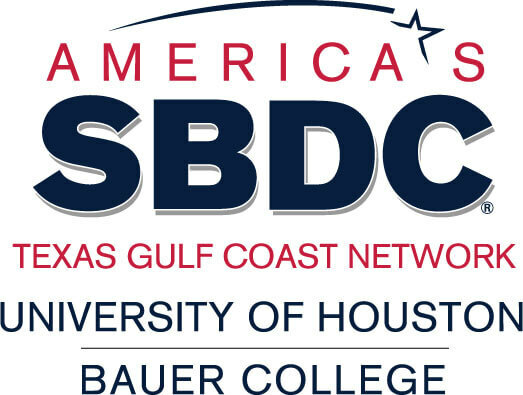 Register on the SBDC Website Today! Nocserv is participating in the Playworks Golf Tournament at Top Golf Katy on October 27th, 2017 12-3pm. There is still space and sponsorship opportunities available for that event. Brian Gendron is the Co-Chair for the Playworks Texas Get in the Game Gala which will be April 2018 at the beautiful Julia Ideson Library in downtown Houston. 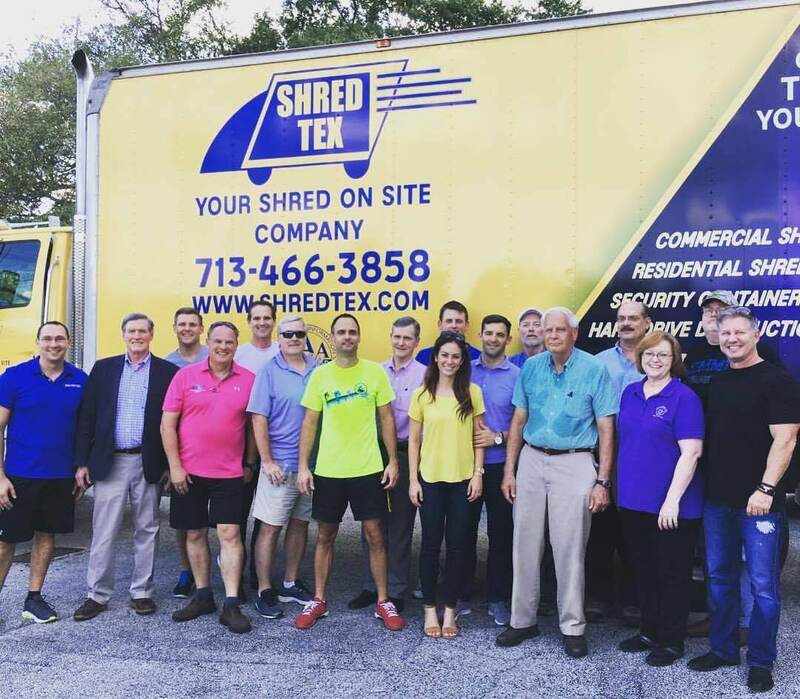 On Friday 7/28 over a dozen Kiwanis of Houston Members including Brian Gendron from Nocserv, helped move over one hundred boxes of school supplies and clothing to Faith Lutheran Church for donation.